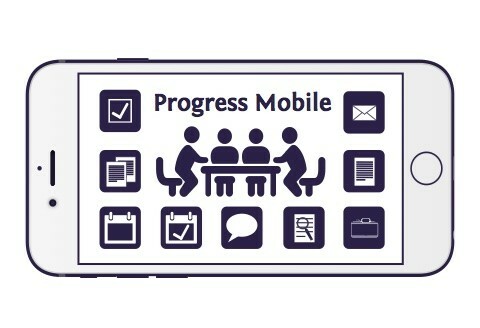 Progress Mobile Case management at your finger tips - Launched January 2016. Secured by 2-factor authentication Family Mediation - a better way This special Christmas video was created to highlight the benefits of family mediation compared with going to court. It was launched at the Heaney Watson DR conference on 26th November 2015. 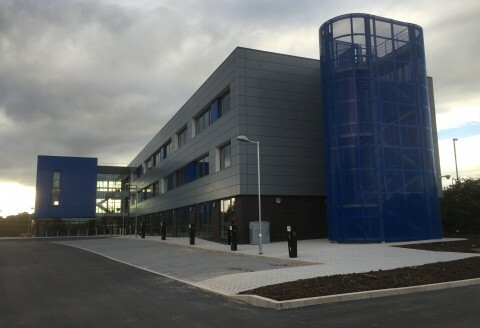 Advanced Technology Innovations Centre at Loughborough University Our office is based at the Advanced Technology Innovations Centre on Oakwood Drive, part of the Loughborough University campus. Collaborative projects Bringing together collaborative partners to create the right message. Software solutions From websites to webapps, we build software solutions to solve your problems. Workshops This video was developed as part of Cafe Sessions at the Resolution DR conference earlier this year. The objective was to use language that will engage viewers without the use of legal jargon. Introduction to Progress Mediation We have the answer to your case administration headaches... Network Consultancy By gaining a clear understanding of your business requirements, your network can be designed to ensure the maximum throughput of data and network security. This can be compared with the role of an architect in house building. Geo-location mapping When it comes to geo-mapping, we've developed solutions to combine listing and mapping information quickly and easily. 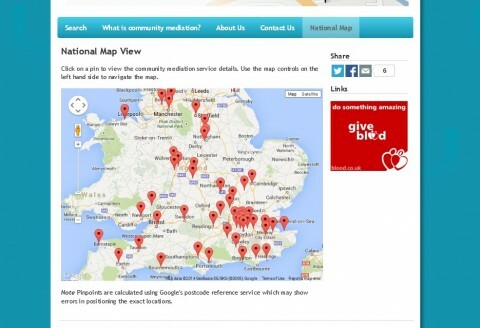 From local networks to the internet – we’ve got IT covered. Our key principles – provide high quality; act with integrity; give fanatical support. Our vision – to make your IT work for you. 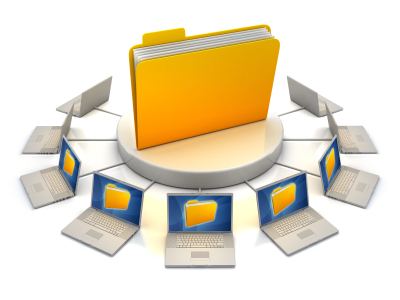 With data becoming such an important part of business, organising your information in a logical way is essential. 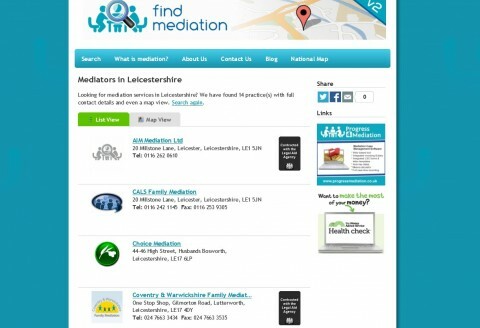 Our online solutions enable your information to be accessible where ever you are. Communicating with your clients is key. We can help provide you with solutions to ensure you keep communication lines open. When you have an issue, typically you need the answer in a hurry. 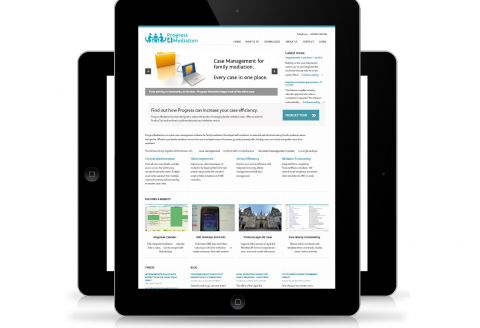 Rather than working through 100’s of pages of user guides, we’re here to help.